It only seems appropriate that because this post goes up on the eve of Christmas that I should share with you some photographs of European Robins taken whilst in the UK in October. 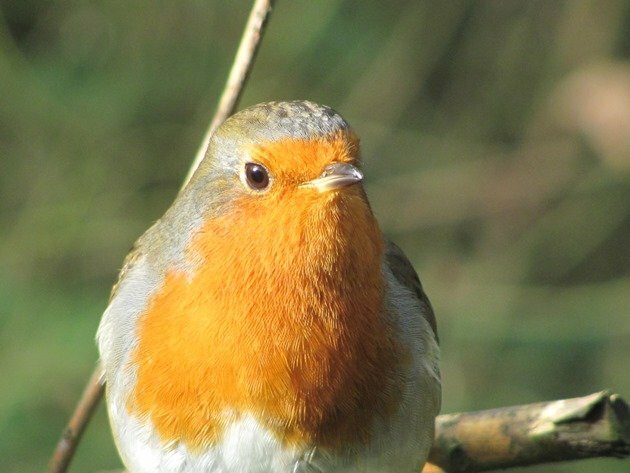 The European Robin is a bird that features heavily on European Christmas cards and there are various stories on the internet as to how and why this came to be. 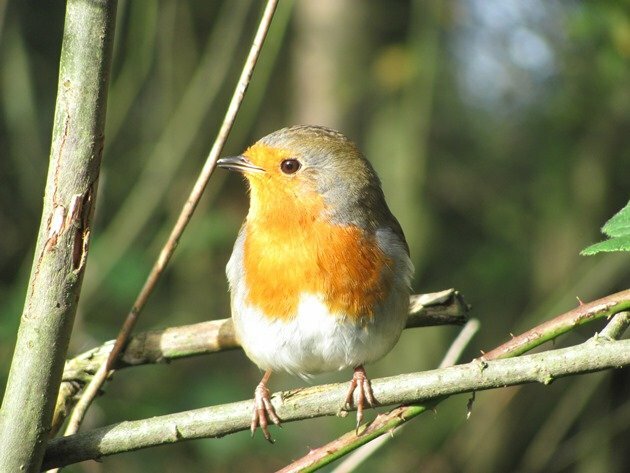 During October in the UK there are large numbers of European Robins due to the arrival of birds from the north. 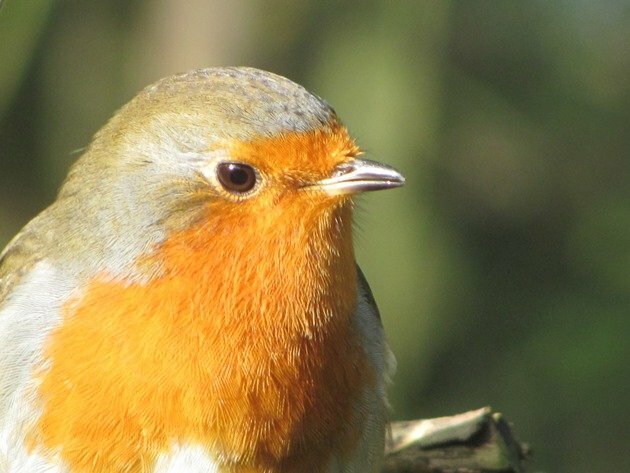 On our visit to Spurn National Nature Reserve last year we encountered a European Robin on almost every fence post, because a “fall” of these continental birds had just occurred. 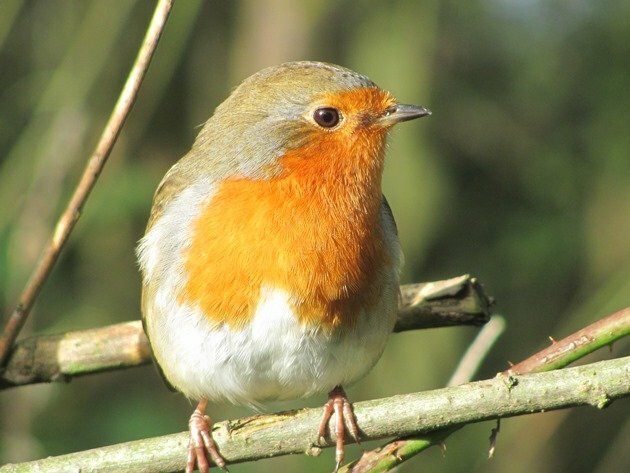 On our visit to the UK this past October we also encountered large numbers of European Robins and they are a species we encountered daily wherever we were. 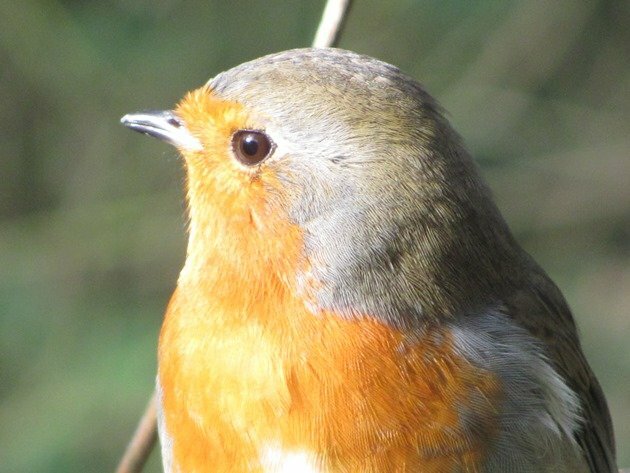 The header photo is of a European Robin at North Cave Wetlands where it posed quite nicely for us. It wasn’t the sunniest day, but it also was not as cold as it was going to get over the coming weeks! 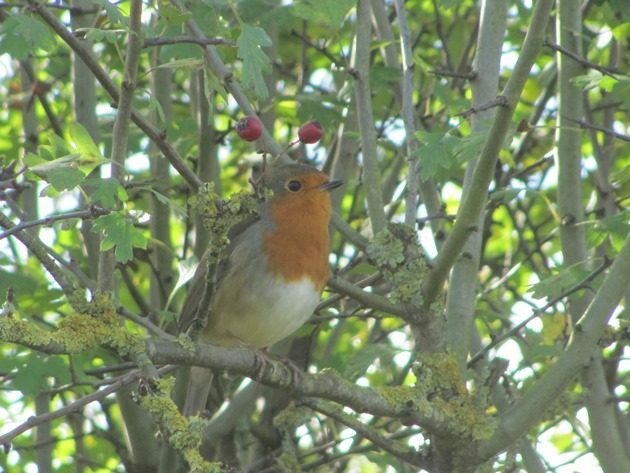 Our closest encounter with a European Robin was at RSPB Fairburn Ings, where the following photographs were taken. 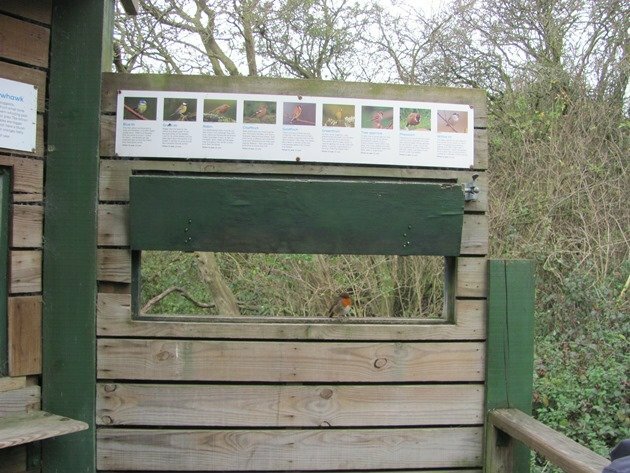 Our close encounter was at one of the hides, where it sat on the shelf below the pictures of what species of bird to expect! It was determined to be noticed! The European Robin dropped down to our feet and then flew ahead as we wandered down the trail and I was able to take some close up photos of it with my little camera. It was far from shy! In Australia we also have some Robins with red colouring, but so much more of a red colour than the orange of a European Robin. If you are in the southern areas of Australia you can hope to find the Pink Robin, Rose Robin, Flame Robin and Scarlet Robin. The male birds of all of these species are particularly bright red as is the Red-capped Robin that inhabits the lower half of Australia. There are also yellow Robins in Australia and these include the Eastern Yellow Robin on the east of the continent, Western Yellow Robin in Western Australia, White-breasted Robin in South-western Australia, Pale-yellow Robin on the East coast and White-faced Robin in Northern Queensland. There are also Robins with a lot less colour including the Hooded Robin that is throughout Australia other than the far eastern coast, the Dusky Robin in Tasmania, the Grey-headed Robin in rainforests above 250 metres in North-east Queensland and across the north of Australia we have the Buff-sided Robin. I would like to take this opportunity to wish both you and your families a Merry Christmas from us both. I had no idea the European Robin was used on Christmas cards, or that there were so many Australian Robins, having only seen two. Most are quite spectacular! Thank you, Clare! Yes, we do have some rather pretty Robins here in Australia!